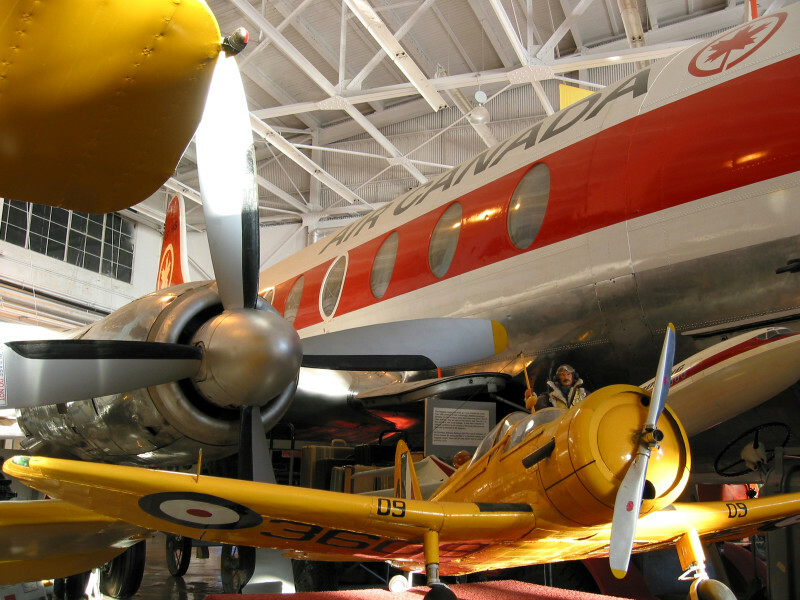 Get up close and personal with over 20 real planes housed in the hangar. After learning about what made planes tick (and fly!) give your group the unique opportunity to use their imagination to design and build their own aircraft. Then, they test stability with exciting aerial crash tests. It’s a proactive exercise that encourages action planning, group decisions, communication and creativity. Assiniboine Park Zoo: High School Program "The Role of Zoos in a Changing Climate"